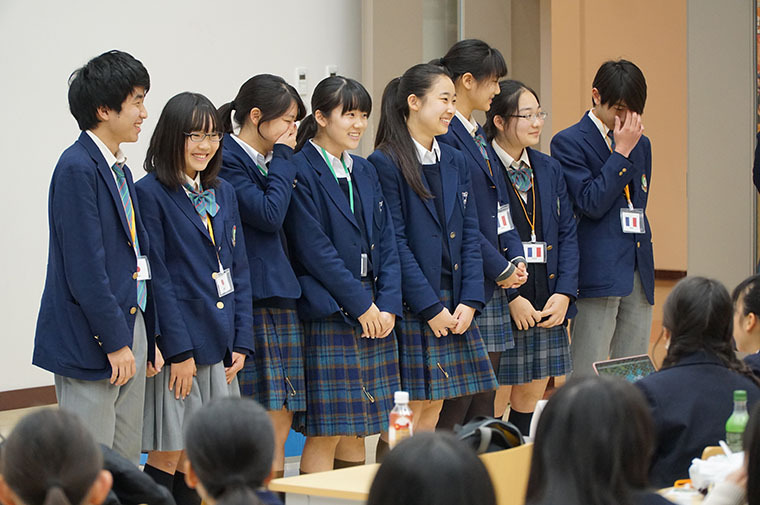 At this conference, Tamagawa Gakuen students planned and organized everything in advance of the event. The students, who were divided into 49 countries, aimed at balancing the interests of their countries and the interests of the world, and debated the topic of this year’s agenda “Peacebuilding in Iraq” over two days. The conference proceeded like an actual United Nations conference. 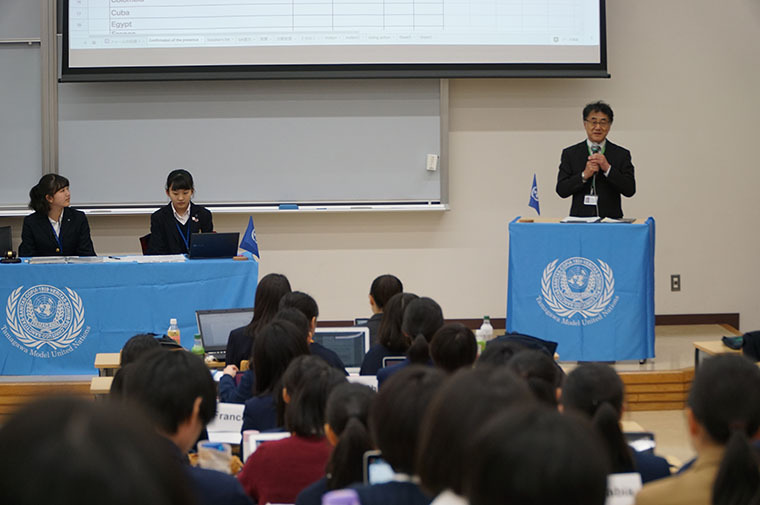 They gave speeches in which students officially express their opinions on the stage, held “moderated caucus” in which students propose discussions to participating countries, and “unmoderated caucus” where students negotiate while walking around freely. 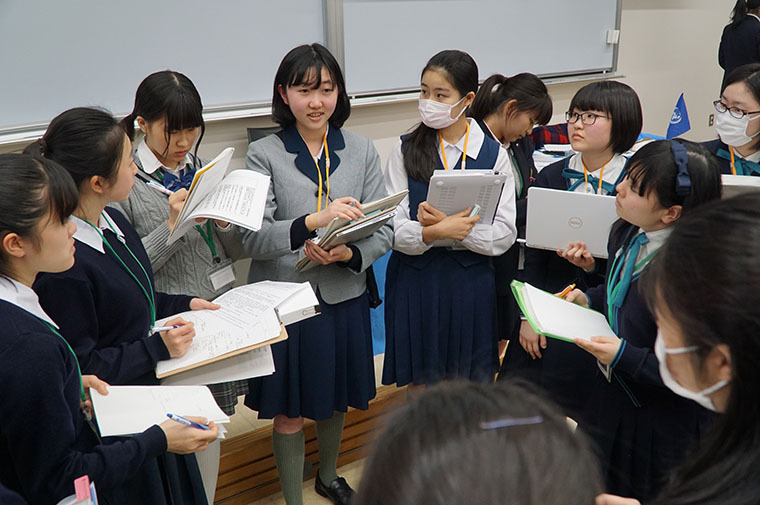 On the first day, the students handed in a “Working Paper”, in which the policies of each group were summarized. 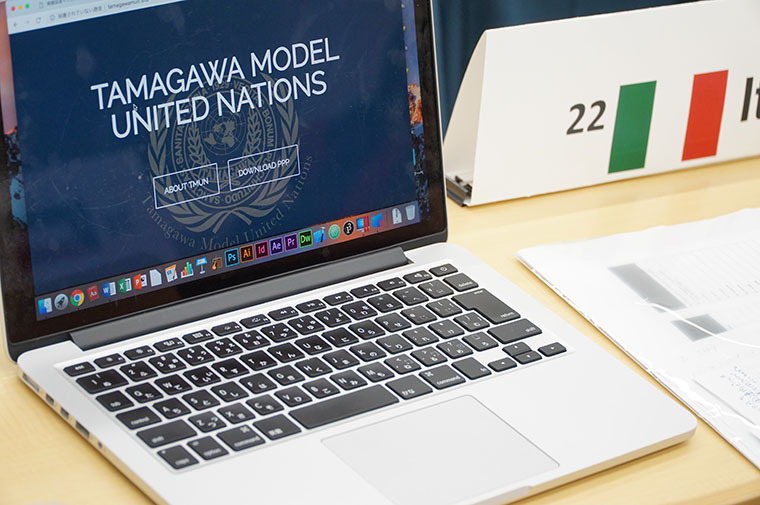 On the second day, the students submitted an “agreement proposal” for which sponsors from more than 24 countries were obtained. 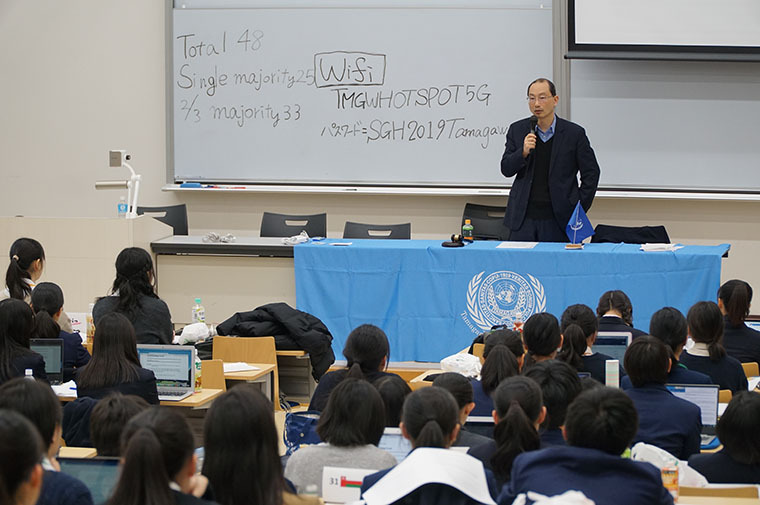 With these goals in mind, the students held lively discussions and in the end Professor Daisaku Higashi of Sophia University commented from the viewpoint of an expert on peacebuilding and international relations. Students had researched the pre-allocated country they were responsible for and worked out a policy plan for the agenda. 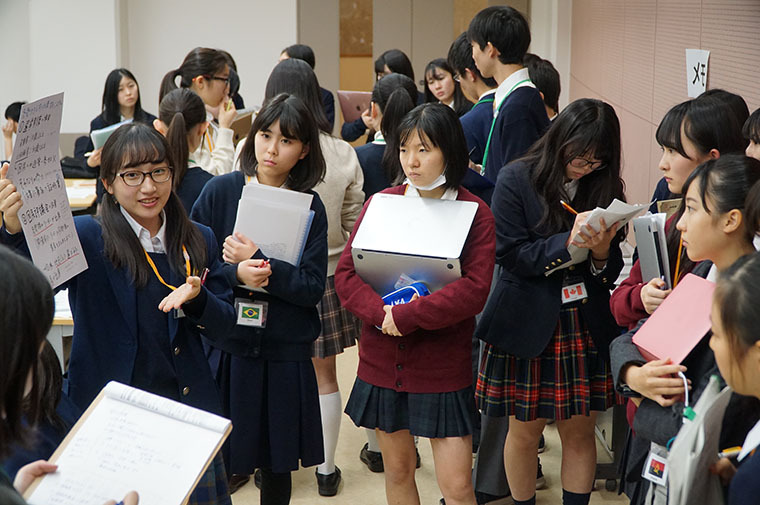 On the first day of the meeting, each student checked in and gathered at the venue. 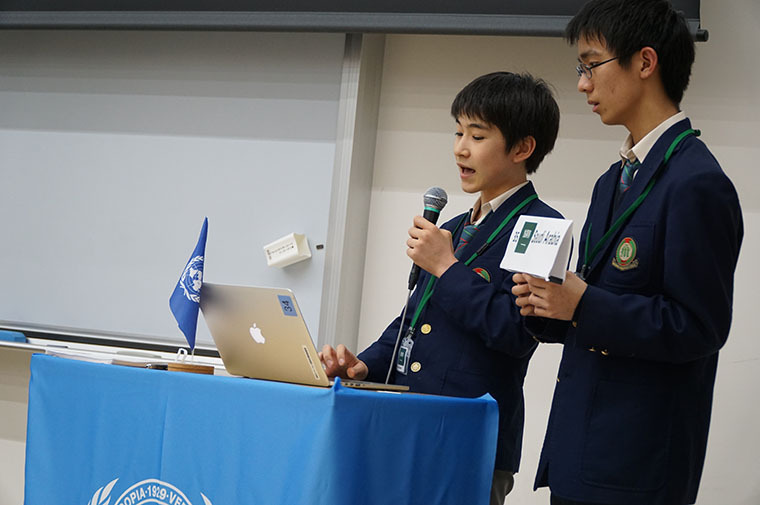 While waiting for the start they confirmed the conference notes and the policy proposals of each country. 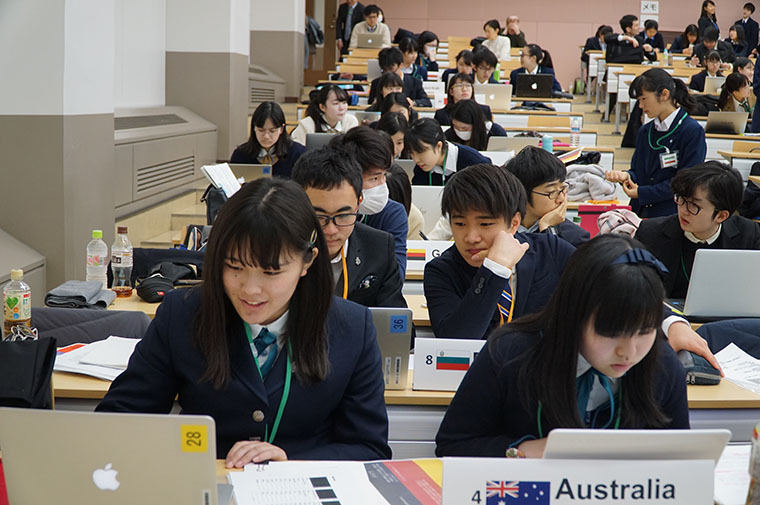 The students who were preparing for negotiations among the nations were carefully following their respective ambassadors. 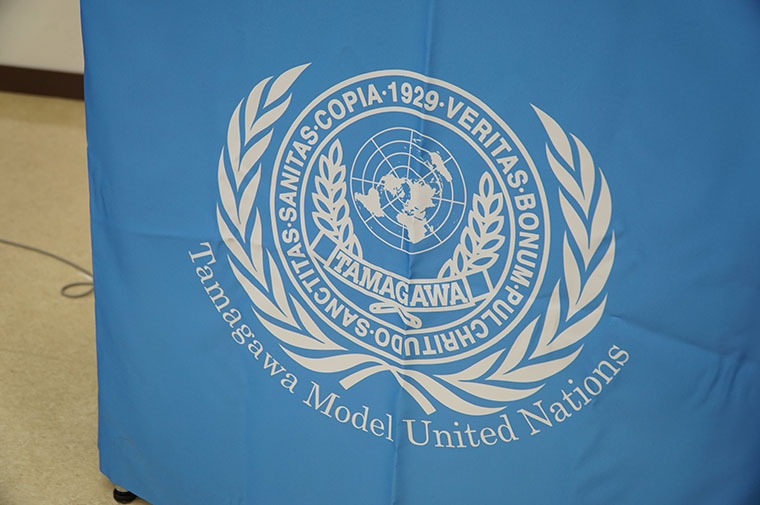 These were the words of Mr. Hasebe, principal of Tamagawa Gakuen High School, as the conference started. 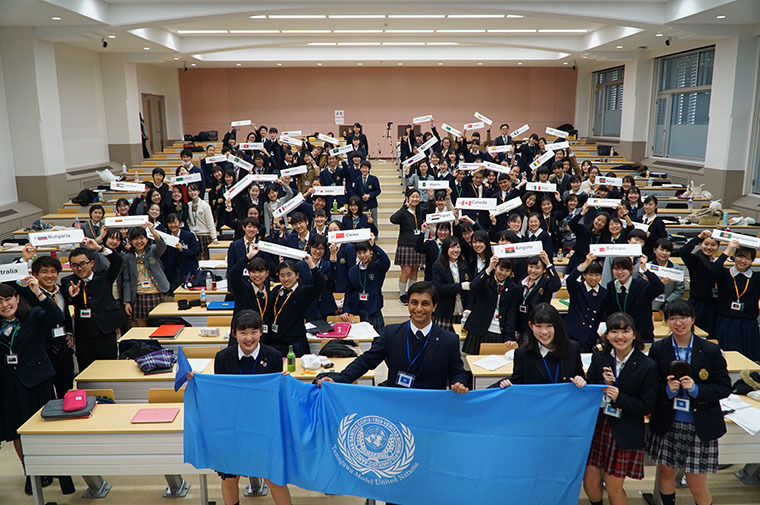 The students appealed to make a speech and ask questions by raising the name card of their country. 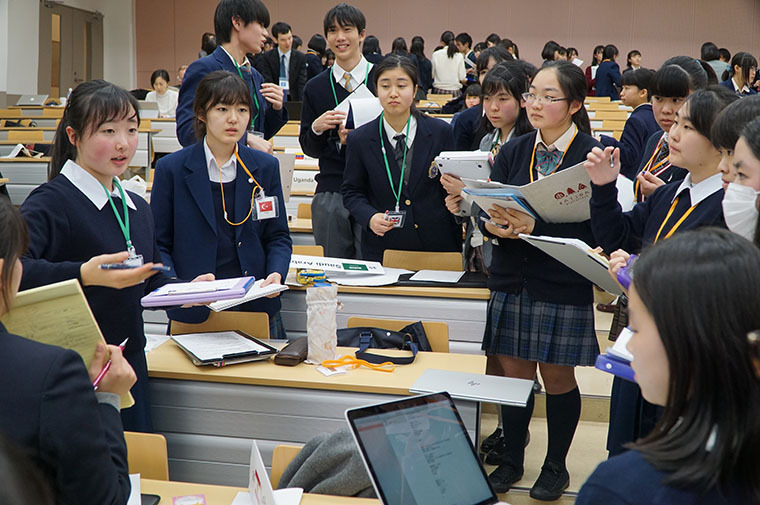 The students were divided into several groups, and they discussed their policies. In each of the five unmoderated caucuses, the debate grew more and more heated. 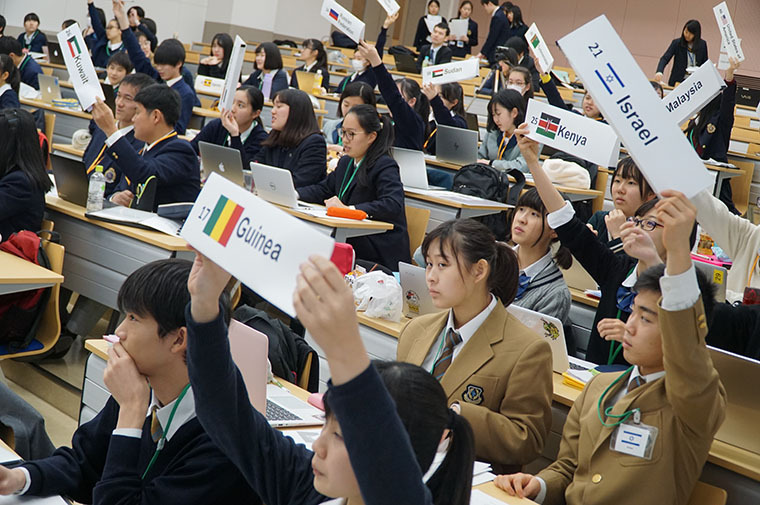 While negotiating and working to persuade one another, countries with similar arguments and countries with geographical and economic links gathered together. Several blocks gradually formed. The 6:00 pm deadline arrived. The students had finished organizing their policies and submitted their working papers and the first day ended. 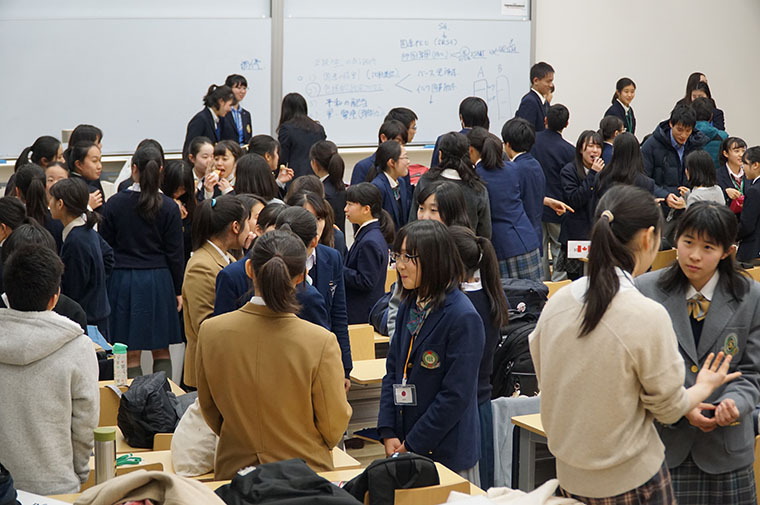 Even after the end, more than half of the students stayed to talk about the following day. 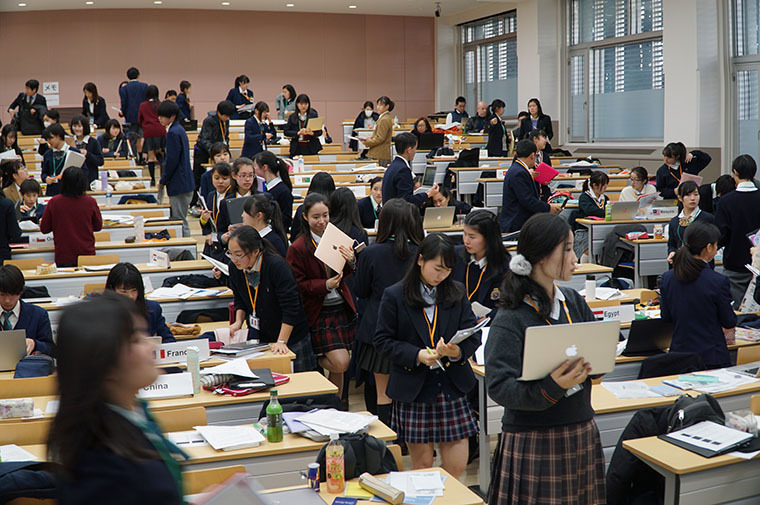 On the second day, the students gathered in the venue early in the morning. 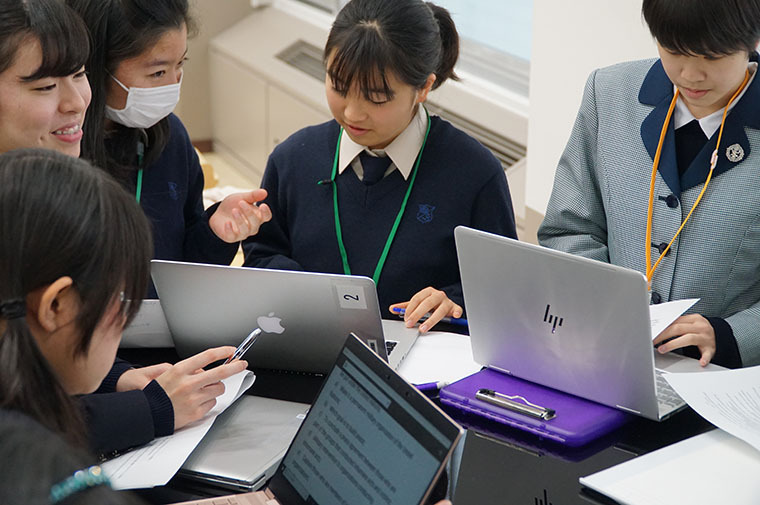 As the students confirmed the details of the working papers of each group shared on the official website, they began to work out strategies. At 9 am, the conference resumed with the declaration of the chairperson. 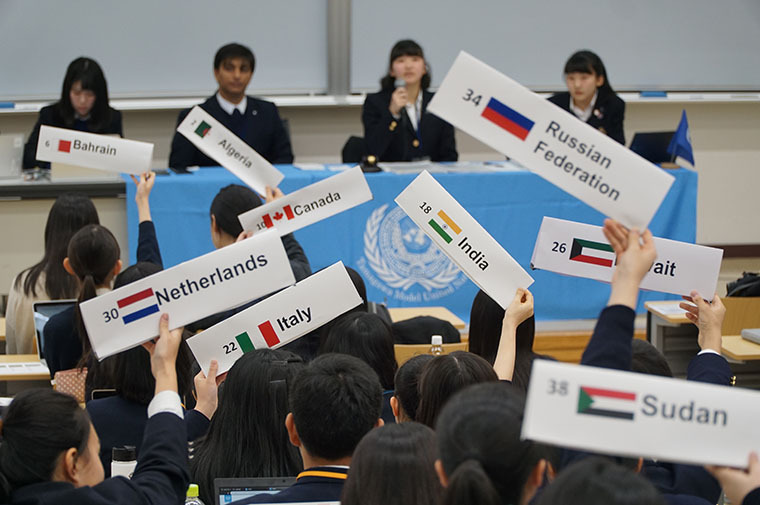 In the first moderated caucus, the students asked a lot of questions related to each working paper. Students who deepened their understanding during the Q & A and found common points and differences in the policies of each country. They stared to make adjustments during the unmoderated caucus in order to bridge the differences. 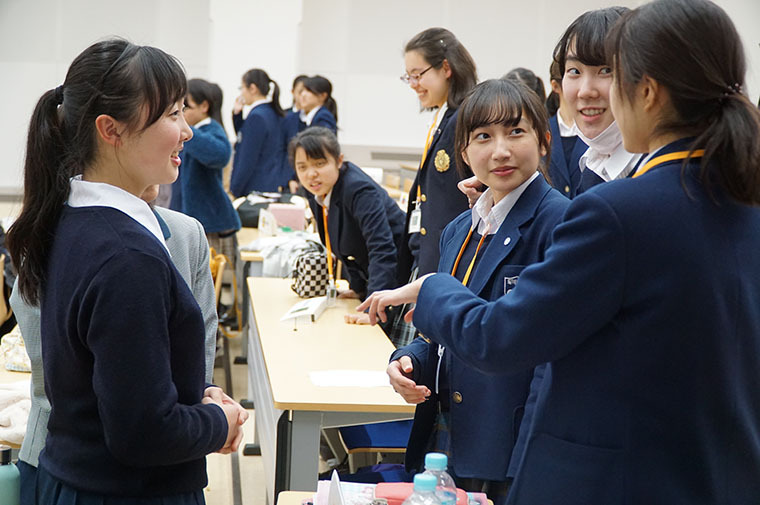 There were students who constantly visited other groups and negotiated with each other and the atmosphere in the venue heated up. More in-depth discussions took place here and there, the focus of the students increased as the day went on. Over the course of negotiations, the students finally talked as a group. 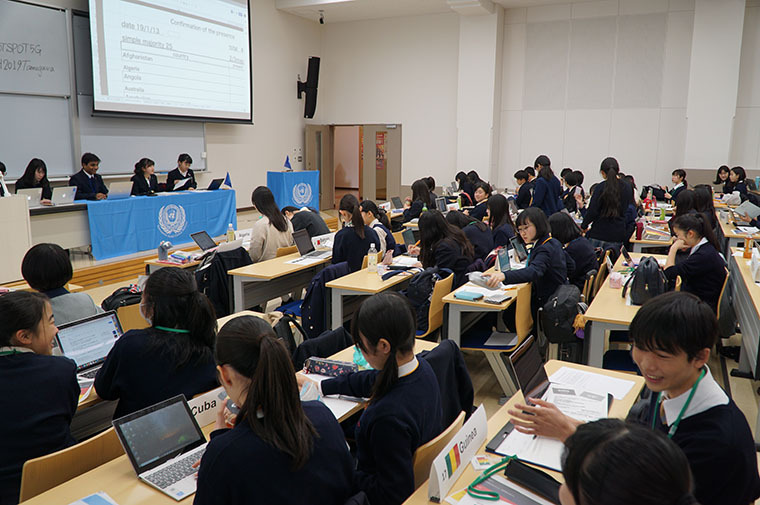 Although the students worked hard to obtain a final agreement, the deadline passed without the issue being settled. 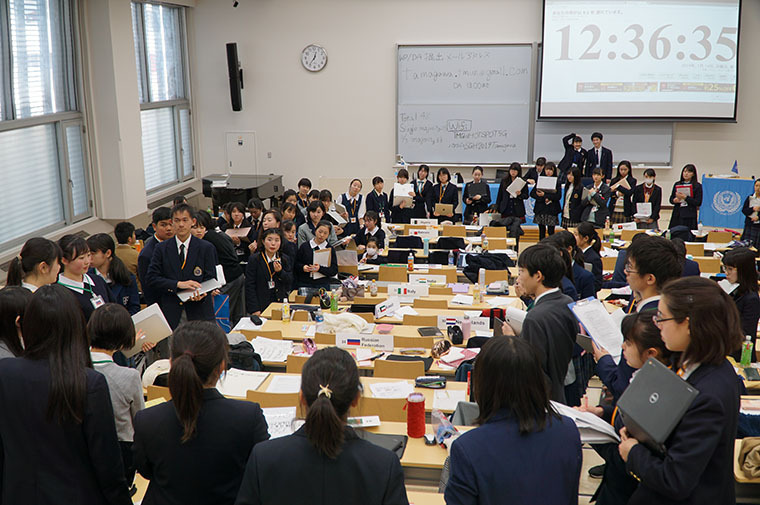 Discussion was extended by 70 minutes, and the students continued the discussion on their lunch break. However, they were not able to complete the agreement meeting the conditions. Only the incomplete working paper which was supported by most of the countries was submitted and the conference ended. Some students showed relief as the tense atmosphere passed. Others left with regret that they could not submit an agreement proposal. Everyone felt a lot of different things. 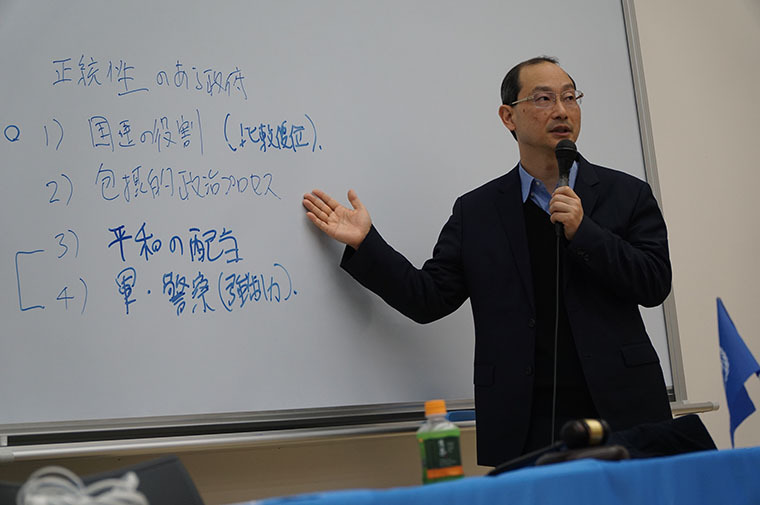 To conclude the conference, Sophia University professor Daisaku Higashi gave some comments, and the students went over their experiences at the conference at this time. Mr. Higashi explained the historical background on this item on the agenda “Peacebuilding in Iraq”. 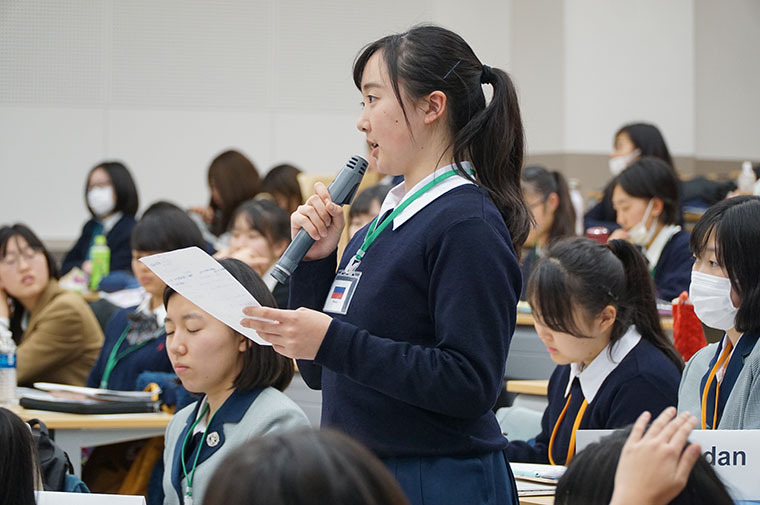 He informed the students about the quality of their efforts and the working paper submitted. 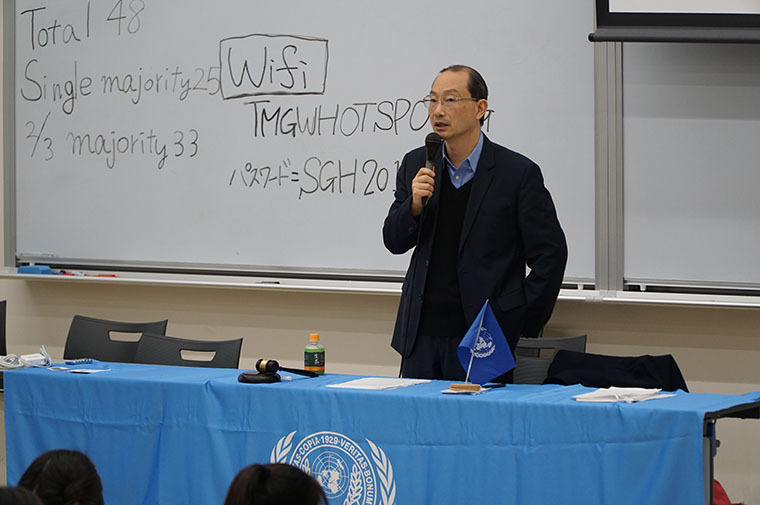 Through the broad insight he offered, based on experience and analysis from the multifaceted point of view of an international political scientist, the students were able to grasp the contents of the discussion a concrete way and raised their awareness of the issue. 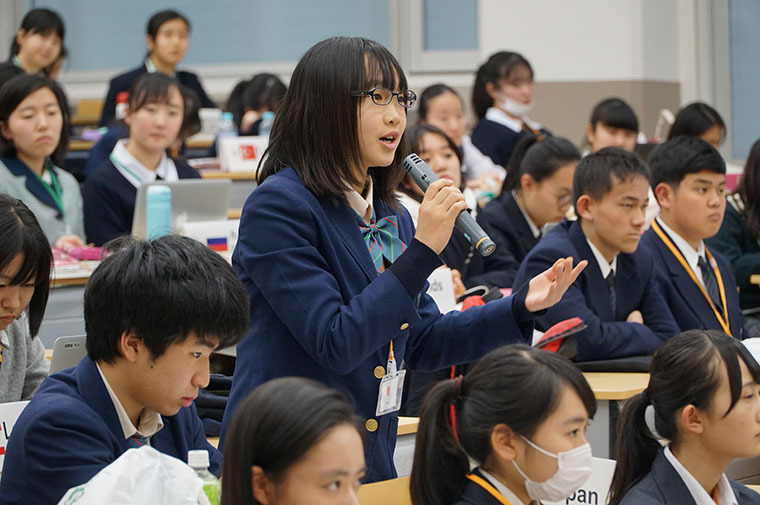 In the Q & A session, the students asked questions based on issues they could not resolve during the conference. Finally, an awards ceremony was held to honor students who excelled. Awards were given for the “Best ambassador”, 2 Excellence Awards and 1 Speech Award. All the participants applauded the winning students. 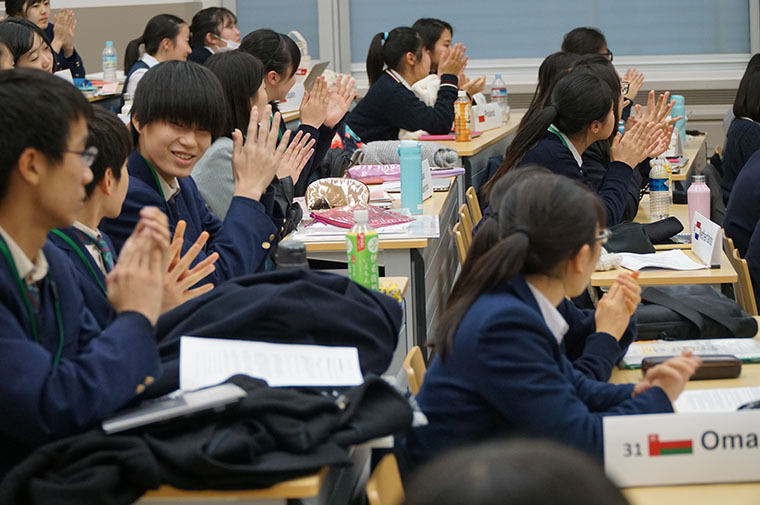 While feeling the sense of accomplishment and relief, the students praised each other’s hard work and improved understanding. “I think that it is important not only to push myself but also to make constructive discussions by compromising with others”. 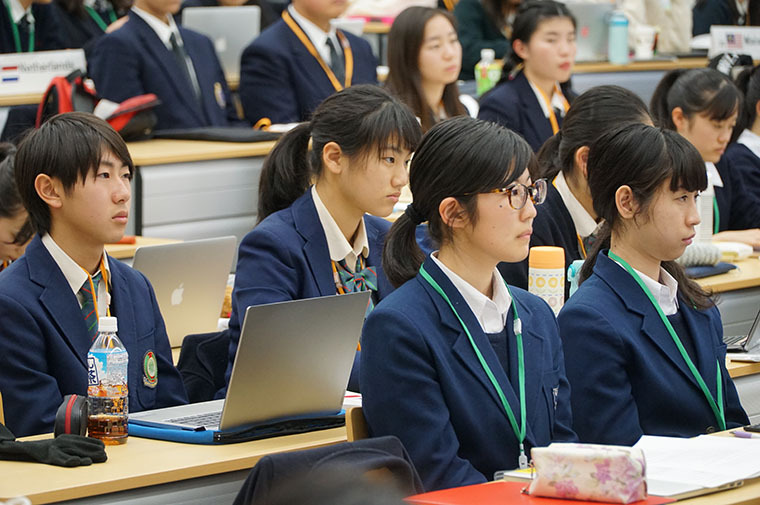 In order to achieve one goal with all the members involved, every student continued to try without giving up, and aimed for consensus until the last second. They were not able to complete this in time, but their experiences left a mark on them for the future. 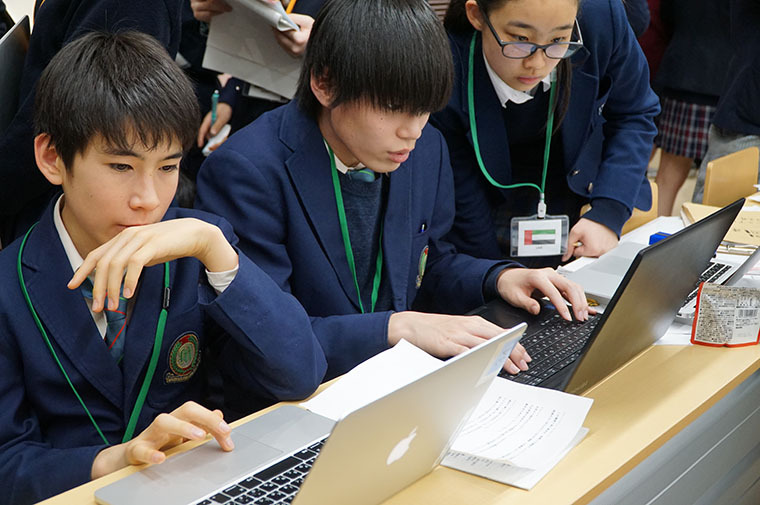 They were increasingly motivated to continue working on global issues as they got older.